Whether you were once a young athlete or later part of a successful business team, at one time or another, a coach probably helped you improve your results. 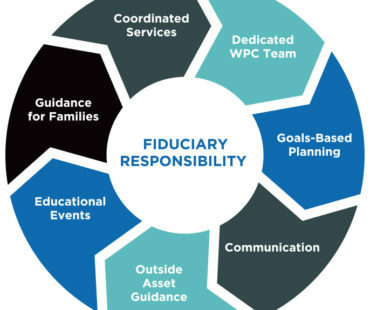 At WPC, we employ a disciplined process to guide you through the many financial decisions that need to be made over your lifetime. 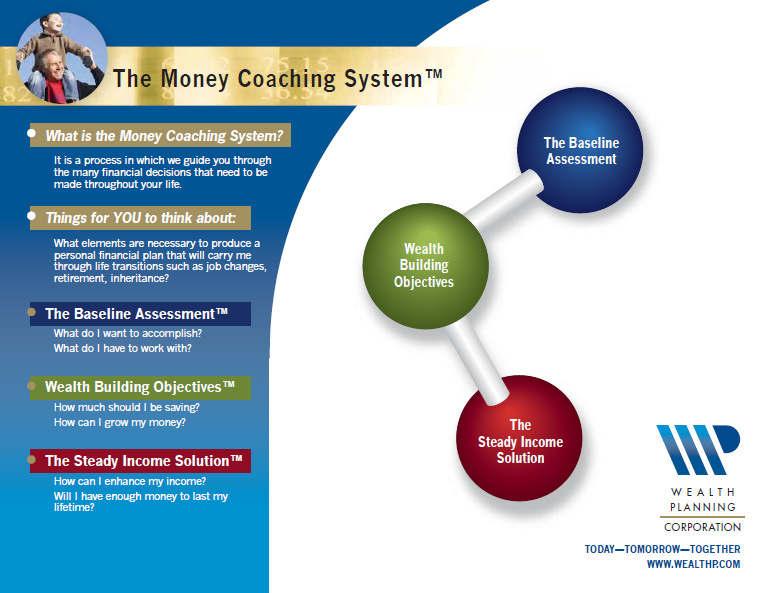 Our Money Coaching SystemTM is a result of years of practical experience bringing together all of the elements of investing, personal finance, taxes and estate planning to provide a methodical approach to organizing, forecasting and strategically navigating your path to financial independence. The Money Coaching System is a process in which we guide you through the many financial decisions that need to be made throughout your life. Our system is a result of years of practical experience and brings together all of the elements of finance, investments and estate planning. Our unique process provides a methodical approach to organizing, forecasting and strategically planning your path to financial independence. After completing your Baseline Assessment, we help you analyze what you have to work with and formulate what you can accomplish. 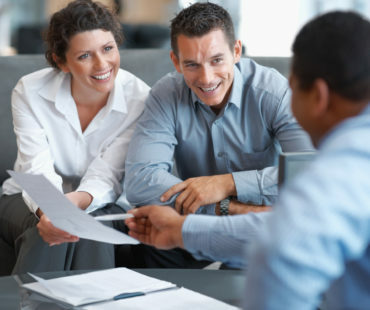 Through modeling, we will help you identify your unique Wealth Building Objectives: specific savings goals, disciplined investment strategies and prudent practices for making long term financial decisions. Lastly, a Steady Income Solution provides the needed income upon your retirement, designed to last your lifetime. Life has an uncanny way of testing even the best laid plans. Our experienced team is here to provide skillful navigation for working through the expected, as well as the unexpected twist and turns in your journey. Let us produce a personalized program for you, supported by a team of professionals there to assist you whenever those designs may change. 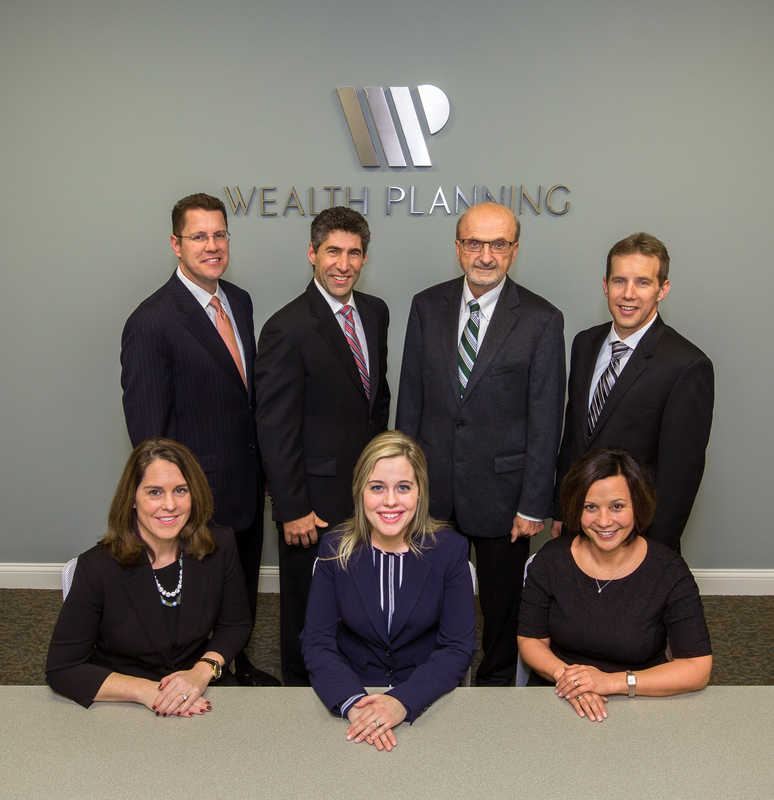 About Us Wealth Planning Corporation has been a private, independent wealth management company since 1984.